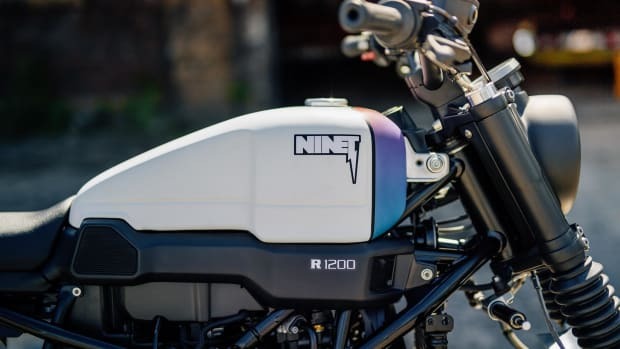 Don't let the sight of its "gas engine" fool you. 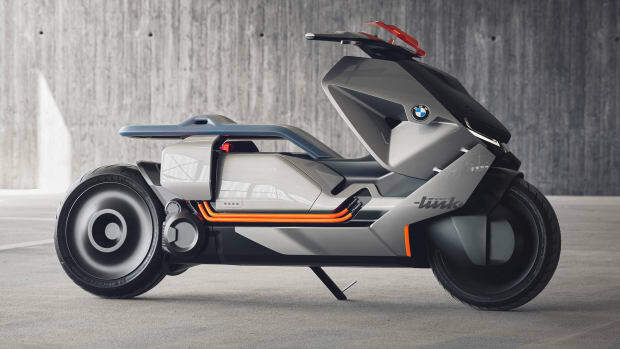 Motorrad goes all-electric with its futuristic scooter. 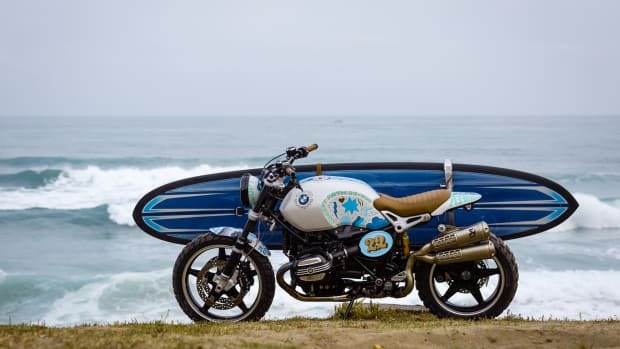 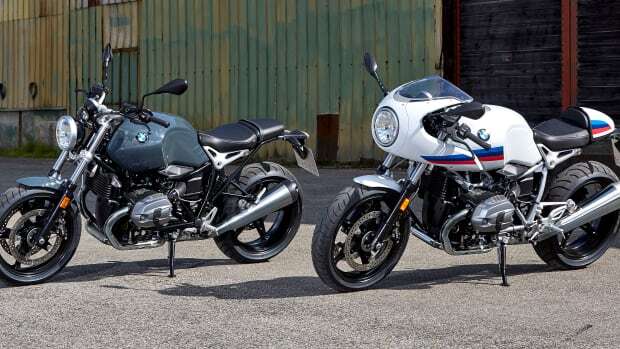 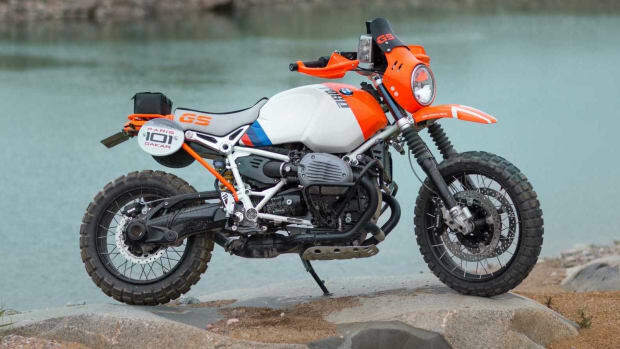 The bike is the first BMW-approved Scrambler build. 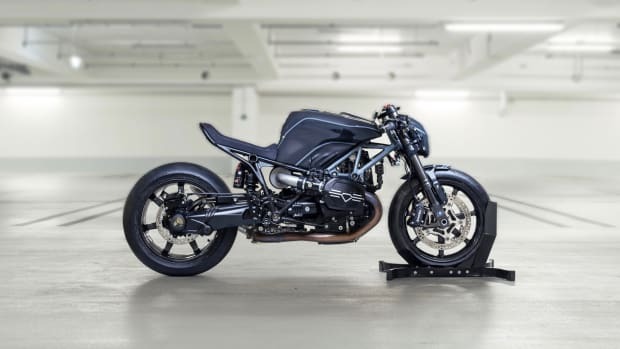 The Munich-based builders unveil their latest beauty. 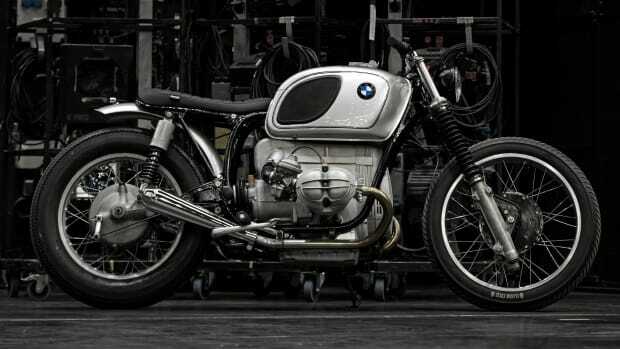 A modern take on an off-road icon.